Laura Marie Armstrong has come a long way in a short time on Fluids Sprint triathlon program. The journey started with Laura completing a 6week Fluid Beginner Tri course in January 2015. From there Laura has flourished on the Sprint program, under the watchful eye of Sprint Coach Steve Davis. 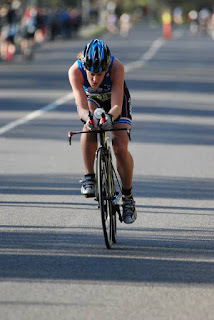 In a short space of time Laura has improved to such an extent where she won her age group at The Yarrawonga Multisport Festival Standard distance race last weekend. Now Laura is setting herself to make the New Zealand team for ITU Worlds in Mexico at the qualifying race in NZ this January. We took 5minutes to sit down with Laura and ask her about her meteoric rise so far. Laura did you have an athletic background prior to starting Triathlon? I have played sport my whole life, including a couple of different sports at representative level. One being netball which I still play and have done so since I was 5! I have also done a lot of running, including 2 marathons since moving to Australia. 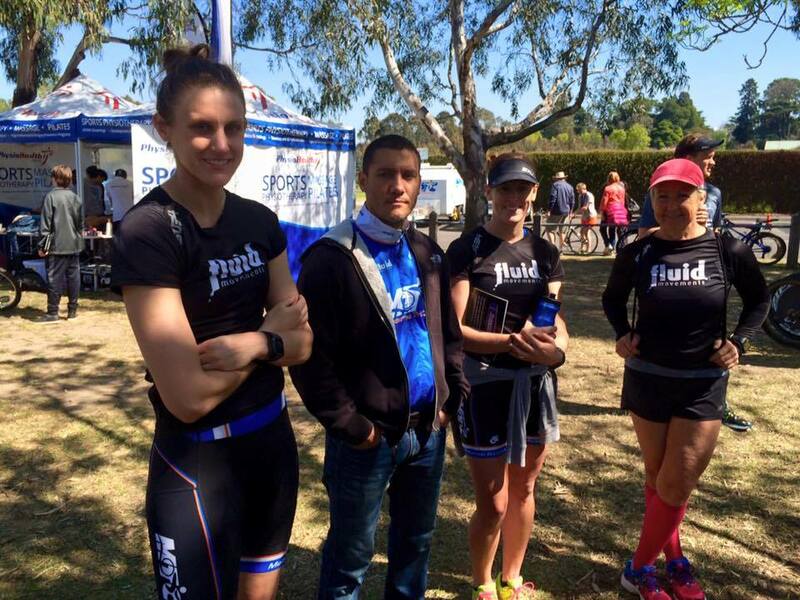 What made you choose Triathlon for a sport and the Fluid program? A half ironman was something that I always wanted to do, and maybe eventually an ironman (but not anytime soon!). On returning to Aussie after an 8 month holiday I decided I would finally take the plunge as I had been wanting to get into triathlon for a while. One of the things that initially attracted me to the Fluid program was the number of face to face coached sessions, the location of trainings venues and their accessibility. What do you think are your strengths and what’s your favourite discipline and why? When I first started, running was my strength by far. And I knew having swum up to the age of 12 that it wouldn’t be long before I would some momentum in the pool. But after a consistent winter of training, cycling seems to be my strength looking back at Yarrawonga and the last Vic Duathlon race. What area have you most improved in since starting training? Definitely cycling. Starting out it was the one I hadn’t really done much of until I started commuting to work in August last year after finally getting a second hand road bike. What the most important thing you have learnt while training on the Fluid program? Consistency!! I could probably count on my hand how many trainings I missed over winter. But it has paid off. What’s the best thing about training with Fluid Movements? the training atmosphere Fluid provides. Everyone is there to train but enjoy it at the same time. Plenty of social coffees and brunch post training! Thanks Laura for your time and we look forward to checking in post race season to see how you went.